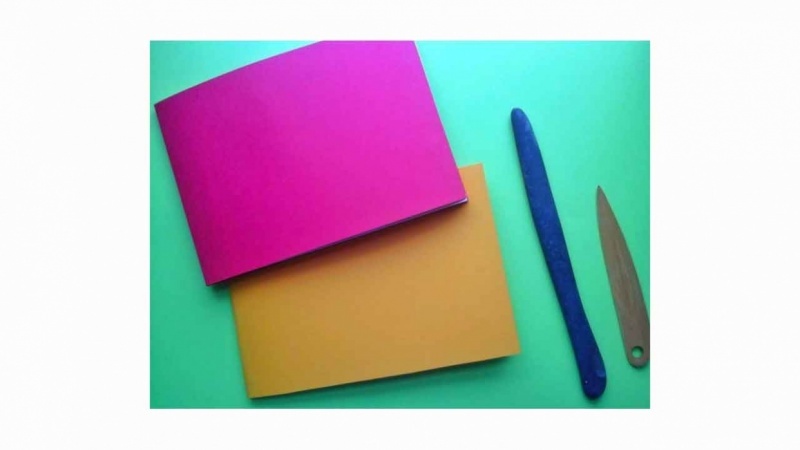 By the end of the class you will have at least one handmade art journal prepped and ready for your creative journaling. 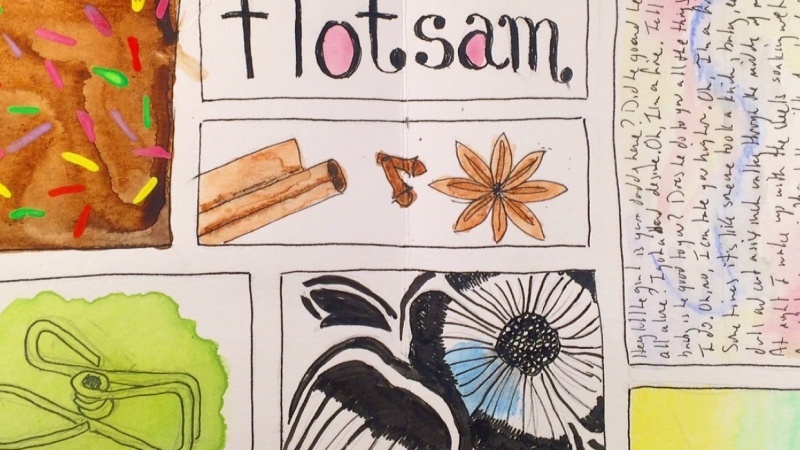 You'll understand the basics of a folded journal and have an idea of what's possible with a few minutes a day for your art journaling. 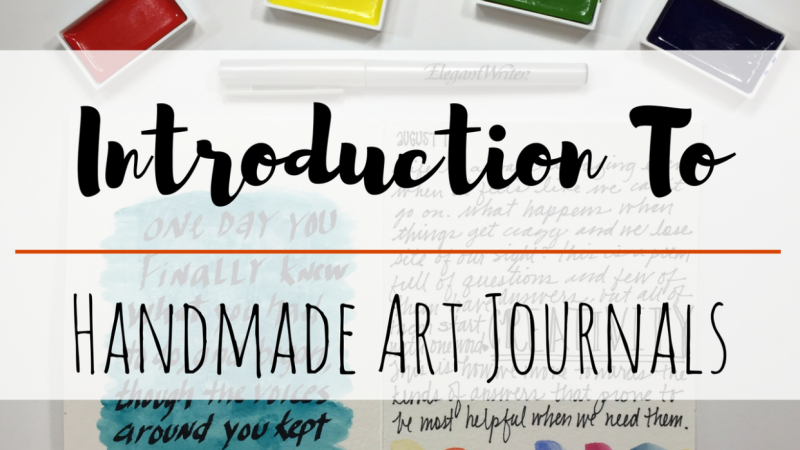 I share a brief introduction to handmade journals so that anyone can take the class and leave with a successfully completed project. 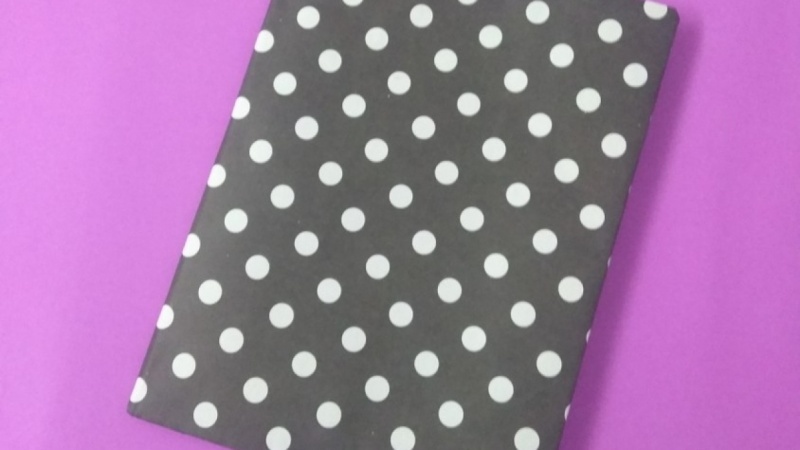 In the final project for the class I ask you to create your handmade journal (with or without the cover) and create at least one page inside. I demonstrate several methods for getting started and provide a PDF with prompts, quotes, and gridded layouts for your use. Hi! I'm Kiala Givehand, a book binder, mixed media art journaler, and happiness catalyst. 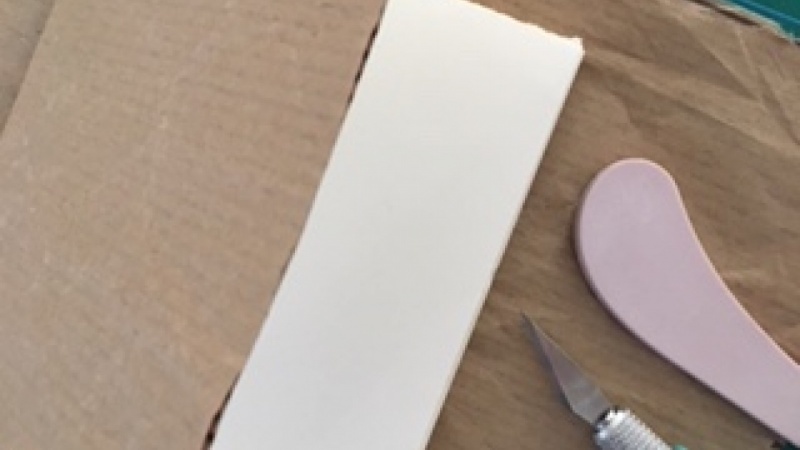 I lead online classes, teach in-person workshops and retreats, and invent creative products to help inspire the most reluctant muse to come out and play.